Rich in vitamins and minerals, coconut milk is more than being just a beach-side drink. In fact, the benefits of coconut milk make it an ultimate ingredient for some weight loss treatments, skincare and hair care products and arthritis remedies. Derived from the flesh of mature coconut, coconut milk is a rich antioxidant with plenty of uses. Alternatively, the vegan milk is a miraculous drink for those with lactose intolerance. 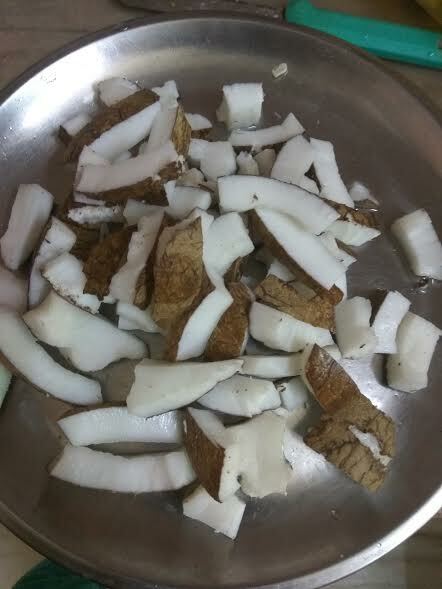 In order to make coconut milk, you need to grate coconut, process coconut flesh and steep it in hot water. Then the milk is squeezes using a cheesecloth. While the cream will float on top, the liquid milk sits. Coconut milk can be used as a substitute for cow milk in areas that face milk deficit. Compared to older coconuts with dry flesh, fresh coconut that has thick, creamy flesh will result in good quality milk. 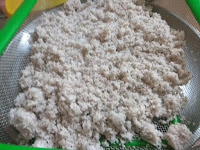 It is quite simple to make coconut milk. 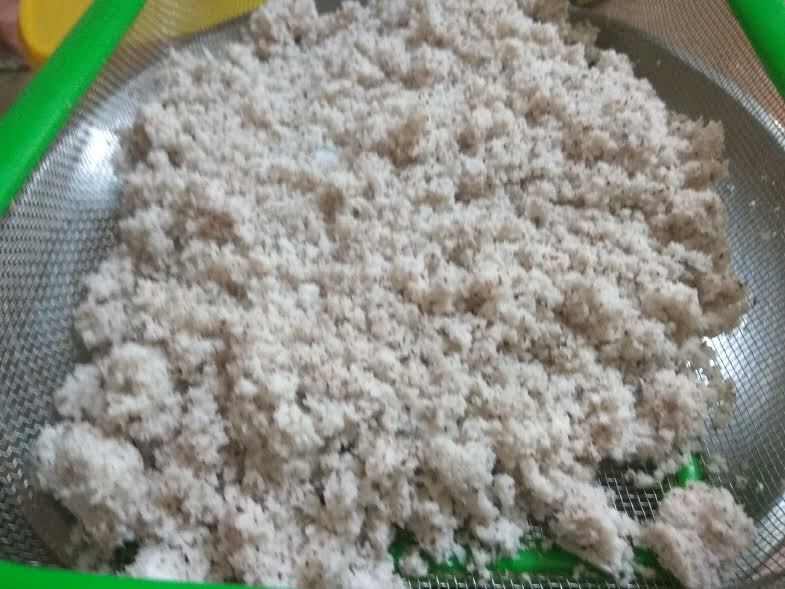 Place 2.5 ounces of fresh grated coconut in a heat proof bowl. Add 1 ½ cups of hot simmering water to it. Stir the mixture well. Keep it aside for cooling at room temperature. Upon cooling, pour the liquid into a sieve or strainer placed over a large bowl, which is covered by a double layer of cheesecloth. Lift the cheesecloth. Squeeze out the coconut milk. Refrigerate the milk. Coconut milk is different from coconut water as it uses both grated coconut and water in equal proportions. 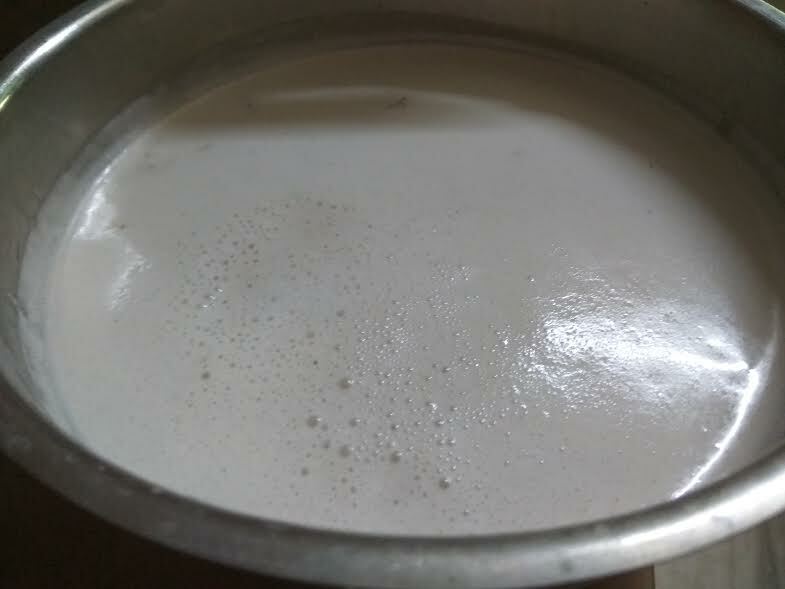 If you are lactose intolerant and cannot have cow's milk, homemade coconut milk can come to your rescue. Additionally, it can be put to varied uses in different recipes. You will be surprised to know that one cup of coconut milk comprises magnesium, calcium, potassium, iron, phosphorus, manganese, zinc, copper, selenium, vitamin C, E, K, B6, thiamin, niacin, folate, Omega-6 Fatty Acids, fiber, proteins, sodium, and Monounsaturated Fats, with ZERO CHOLESTEROL. With a sweet flavor, coconut milk forms a key ingredient in several smoothies and desserts. This vegan milk is loved not only for its taste, but also for its plenty of benefits. Enriched with antioxidants that prevent free radical damage, coconut milk helps check production of toxins in the body. Free radicals damage the body in more ways than one and are often associated with several health issues, including cancer, Alzheimer’s disease, cancer, heart problems, and age-related dementia. Researchers claim that coconut milk works wonders for your health, slowing down the aging process. If used in moderation, coconut milk benefits you through its anti-aging and anti-microbial properties. Wondering how to make coconut milk at home? It's super easy to process milk from coconut. 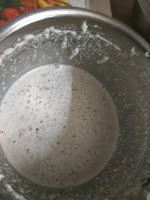 I am sharing a super easy homemade coconut milk recipe with you all below. Coconut milk is highly nutritious, which means it can supply you with 20% of the required daily dose of potassium for the proper functioning and growth of the body. While magnesium helps in the regulation of the heart’s rhythm, it plays a crucial role in several biochemical functions. If you are suffering from migraine attacks or insomnia, you can derive several benefits from coconut milk. Incorporating coconut milk in your diet can help you manage migraines. Coconut milk also contains potassium, which is essential for the heart, kidneys, muscles, and tissues of the brain. A glass of coconut milk can supply you with the required dosage of vitamins and minerals. Like mother’s milk, coconut milk is also rich in lauric acid - a medium-chain fatty acid. Lauric acid is known for its anti-bacterial, anti-microbial, anti-viral, anti-fungal properties. According to National Center for Biotechnology Information, lauric acid has germ-fighting properties, thus removing disease-causing bacteria and viruses from the body. Studies reveal that foods rich in lauric acid are great for reducing cholesterol and triglyceride levels, and lower the risk of cardiovascular disease and heart stroke. The best thing about coconut milk is that 60% of its fat is lauric acid, which is directly transported to the liver, where it is used as energy. Lauric acid has plenty of other benefits, such as helping eliminate stomach bacteria and fight cold, cough, flu symptoms. Coconut milk benefits overweight and obese people. Coconut is rich in dietary fiber, thus reducing appetite while making you feel full immediately and creating a feeling of satiety. This means after a cup of coconut milk, you won't feel the urge to eat. Remember not to drink more than a cup or two of coconut milk per day. According to a report published in Ceylon Medical Journal, homemade coconut milk is composed of 60 percent medium chain triglycerides that are not as unhealthy to the heart as trans fatty acids. MCTs are not stored on the liver but converted into fuel. As a result, fat in the coconut is not linked to cholesterol or heart problems. Moreover, there is no risk of clogging of arteries and blood vessels from coconut milk. Just like coconut oil, coconut milk benefits hair and skin. The high fatty acid content can be used as a hair conditioning agent. 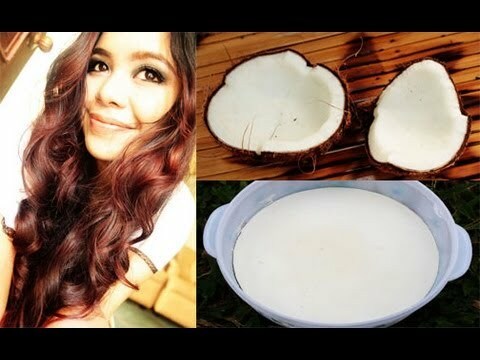 The highly nutritious coconut milk can help boost hair follicles and stimulate hair growth. Coconut milk contains medium chain fatty acids that work as a natural antiseptic, helping you treat dandruff and dry, itchy skin and promoting hair growth. Thanks to its soothing properties, coconut milk works equally great for the skin and can be an integral part of your regular skincare regimen, helping combat dry skin, maintain skin elasticity, and prevent sagging skin. 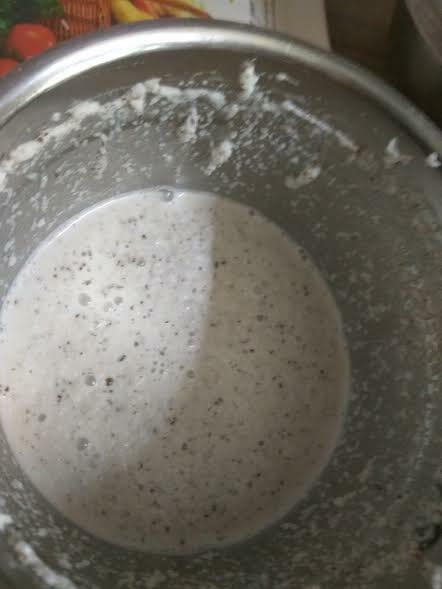 Let's see how to make coconut milk at home. 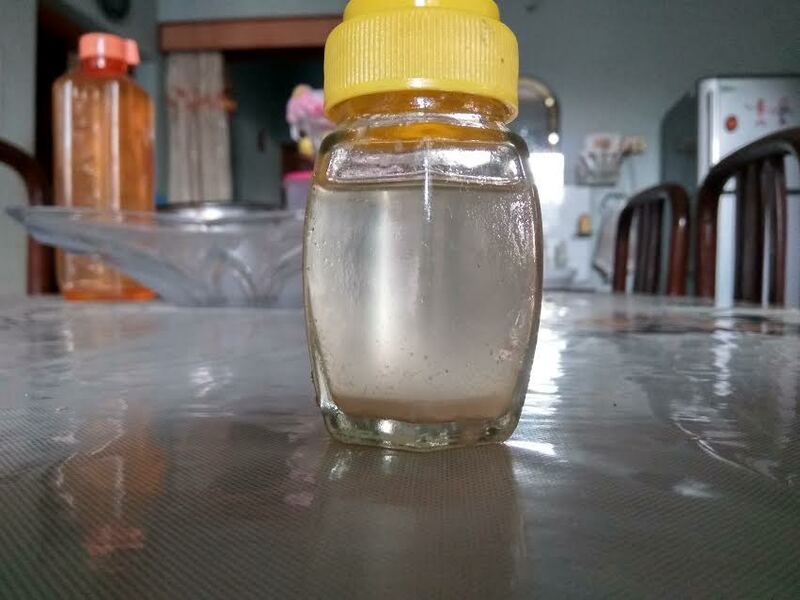 Ever wondered how to make coconut oil at home? Yes, homemade coconut oil is a breeze to process. It is healthy, virgin, and pure! What more could you ask for? If a loved one is suffering from arthritis, try giving him a daily dose of coconut milk, which helps such patients immensely due to its selenium content. As an antioxidant, selenium alleviates inflammation and arthritis symptoms. Research reveals that people with inadequate levels of selenium are reported to suffer from rheumatoid arthritis symptoms and joint inflammation problems. Coconut milk is rich in magnesium and potassium, which benefits people suffering from high blood pressure problems. The combination of magnesium and potassium helps calm and relax nerve cells and prevent muscle contractions. So if you are fighting sleeping problems, try consuming this vegan milk to experience better sleep. All in all, coconut milk benefits for health are aplenty. So treat yourself to delicious coconut milk delicacies and enjoy one of the nature's best products. However, use coconut milk in moderation to make the most of this wonder milk substitute. Two cups of coconut milk are more than enough for a daily dose! 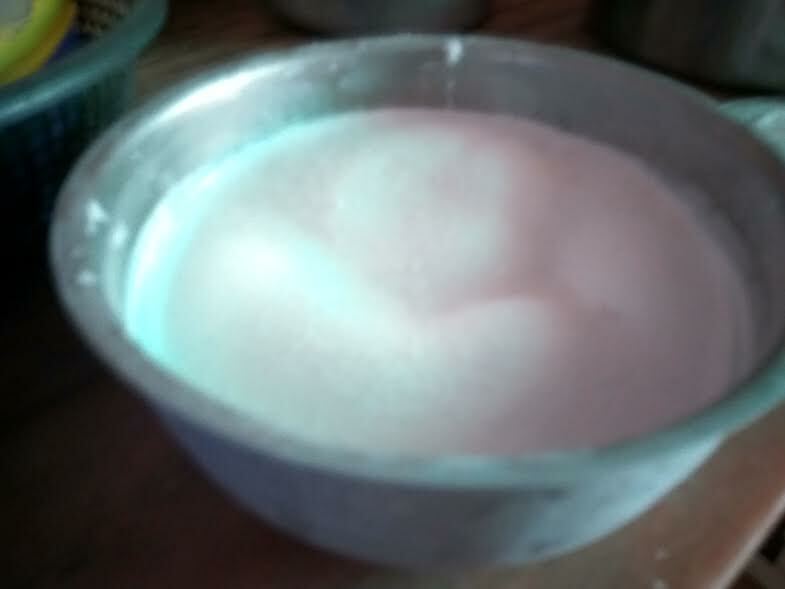 Please get the recipe of how to make coconut milk at home here. 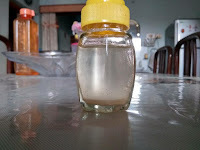 You will also get the recipe of homemade coconut oil on the same page.